Your exclusive vacation experience in the lowest place in the world starts now! 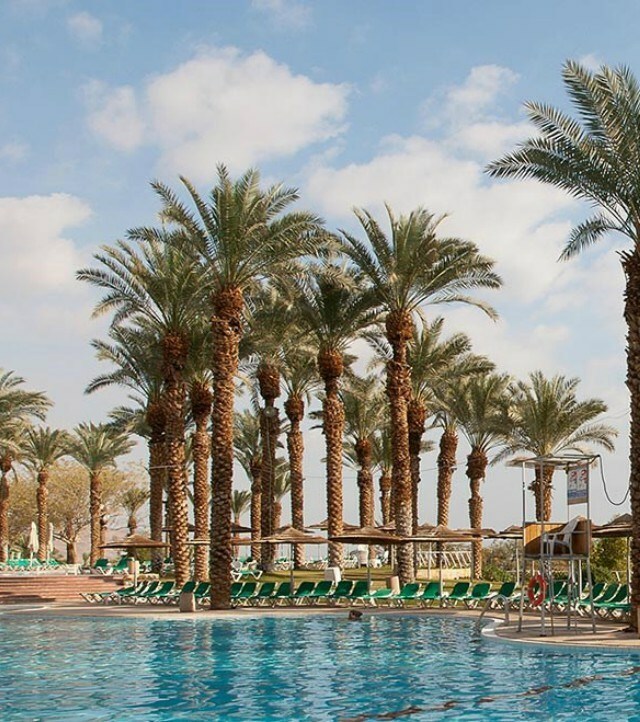 Looking for a relaxing, magical vacation by the Dead Sea? David Dead Sea Resort & Spa was designed to provide you with ultimate vacation experience. Get ready to let yourself be pampered by a combination of indulgence and relaxation, an enchanting and unique experience that you’ll never forget. As the quintessential hotel in the Dead Sea area, David Dead Sea Resort & Spa has prepared, specifically with you in mind, a prestigious selection of modern rooms and suites, two palatial spas offering the most advanced facilities, a celebration of fine cuisine at the hotel restaurant, and our cozy lounge with its tranquil atmosphere – all set against the mythical background of the Dead Sea and the breathtaking desert stretching away before your eyes.